Home / 7th Pay News / 7th Pay : Who is Responsible For The Delay in Pay Hike? 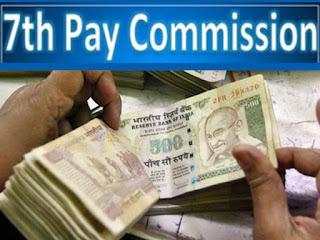 7th Pay : Who is Responsible For The Delay in Pay Hike? Almost 18 months have passed and as many as 48 lakh Central government employees are still in confusion whether the government has actually considered their minimum pay and fitment factor demand beyond the recommendation of 7th Pay Commission or not. In last few days, a large number of government employees have also started questioning that who is responsible for the delay in taking the decision to hike the minimum pay of central government employees. Earlier reports have mentioned that the minimum pay and fitment factor beyond 7th Pay Commission recommendation is under serious consideration, and the 22-member National Anomaly Committee (NAC) will present the issue before Union Cabinet during the winter session, and once approved, the changes will be implemented from April 2018. Last year, a group of ministers including Home Minister Rajnath Singh and Finance Minister Arun Jaitley have provided assurances, that a high-level committee would be set up which will look into the issues related to the minimum pay and fitment formula. Apart from this, there were reports saying that the NDA government has already given a green signal to pay scale hike last month. Some reports also suggest that the NAC will recommend minimum pay hike to Rs 21,000 from the existing recommendation of Rs 18,000 and fitment factor to 3.00 times from the existing 2.57 times. But the inputs coming in now also hint that the government may not accept this demand. “We are reproducing below a letter from Govt. 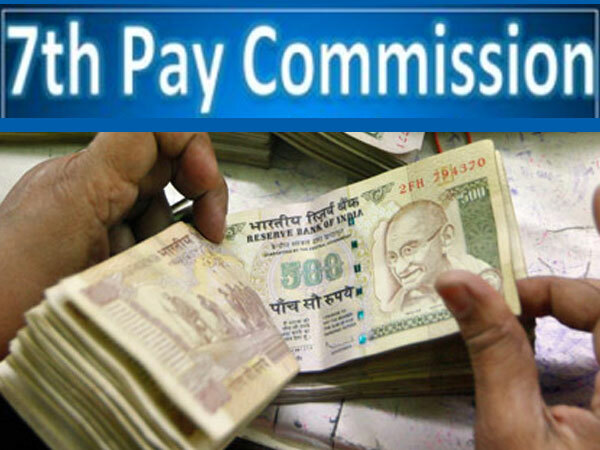 dated October 30, 2017, addressed to Secretary, Staff Side, National Council JCM stating that the demand for an increase in Minimum Pay and Fitment Formula will not come under the purview of National Anomaly Committee,” a 7th Pay Commission website stated.